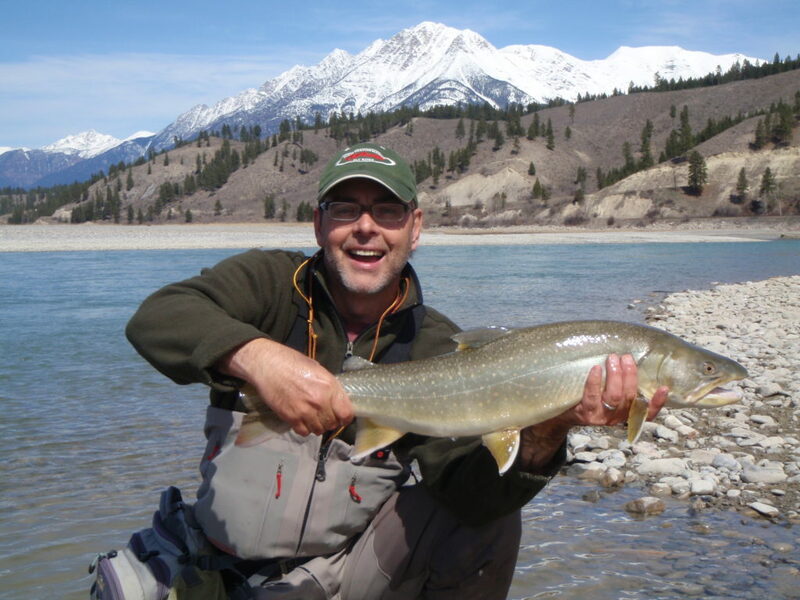 The Kootenay River is one of the best early season bull trout fisheries in North America. 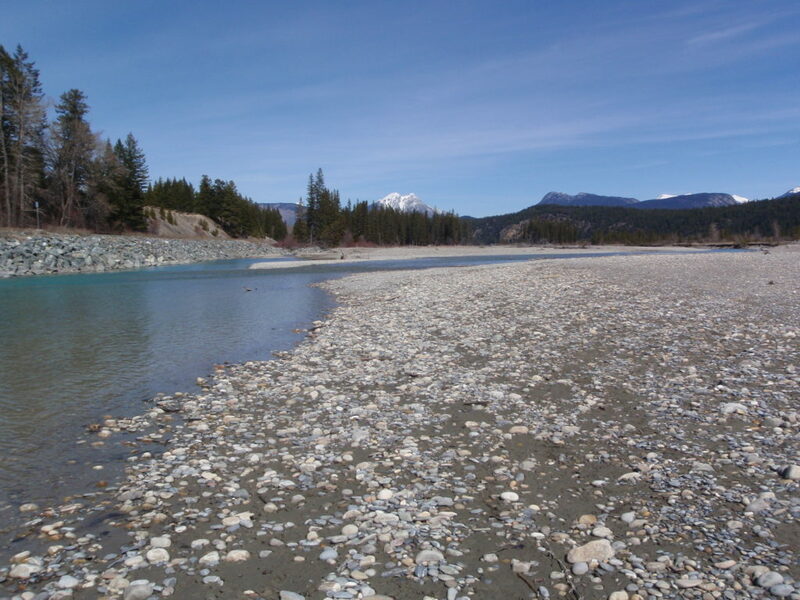 In April and May the bull trout congregate at the mouths of the tributary streams entering the Kootenay where they feast on emerging whitefish and kokanee fry. 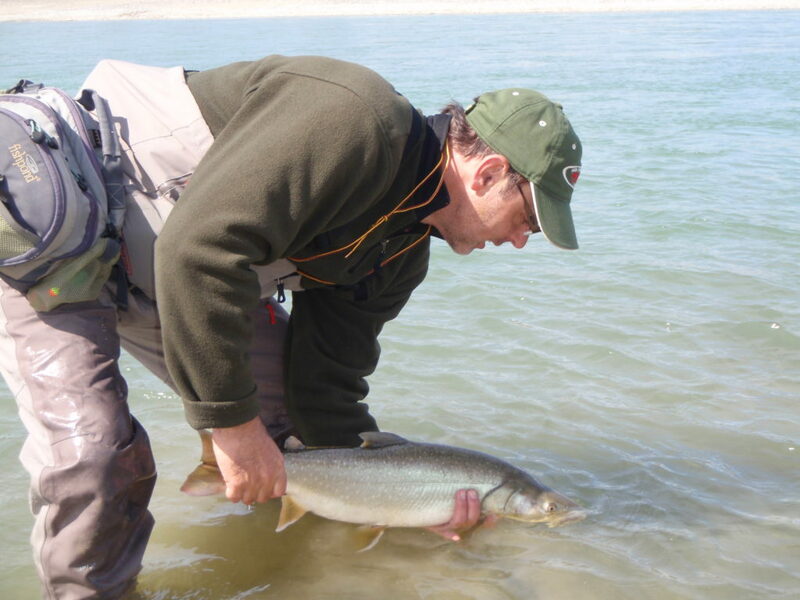 Fishing for big bull trout is very good with catch rates from 2 to 10 a day with most catch in the 23 to 35 inch range. 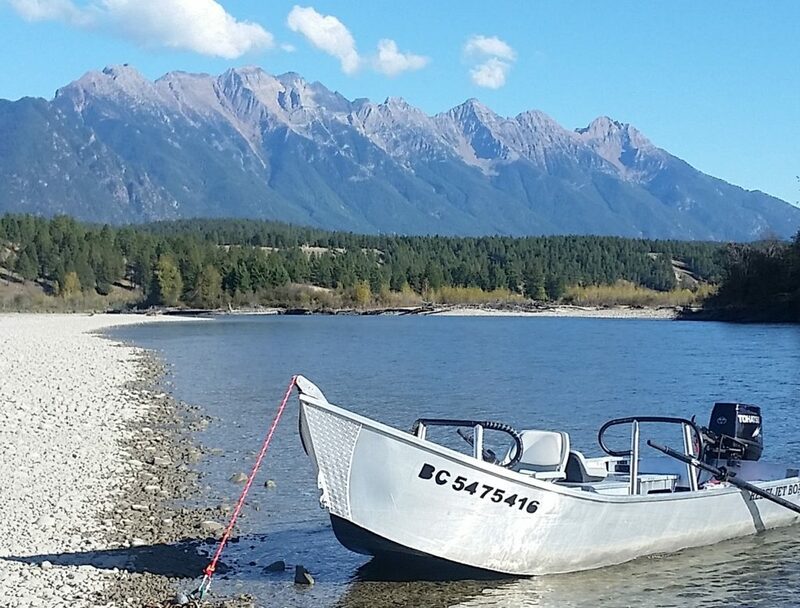 The portion of the Kootenay River you will fish is from Canal Flats to the community of Skookumchuck just upstream of Lake Koocanusa. 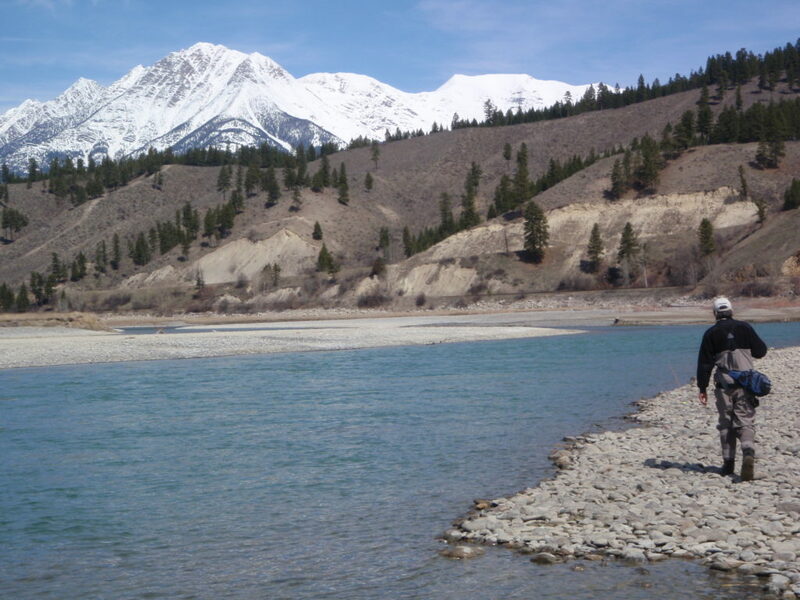 We will access this stretch of the Kootenay from our custom built 16 foot jet boat or by Moravia drift boat, depending on the River conditions. 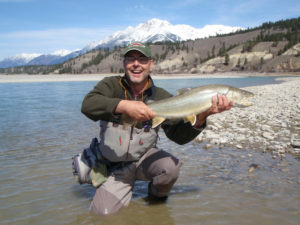 The Kootenay River also offers anglers some fine springtime fishing for rainbows and cutthroats. Call us directly to discuss pricing and availability. 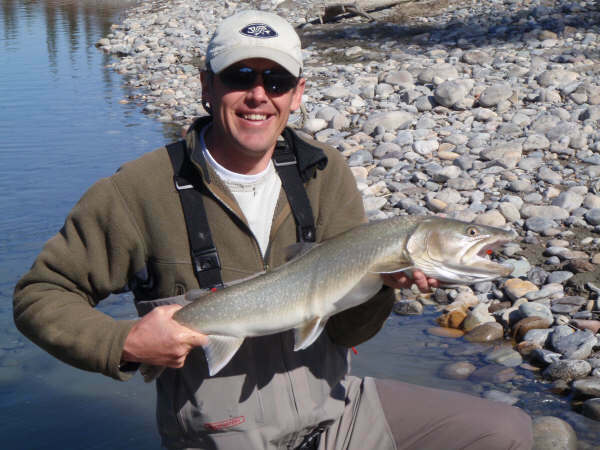 Fees include 8 hours of guided fly fishing, lunch, transportation and all equipment. Taxes, licenses and gratuity are not included.